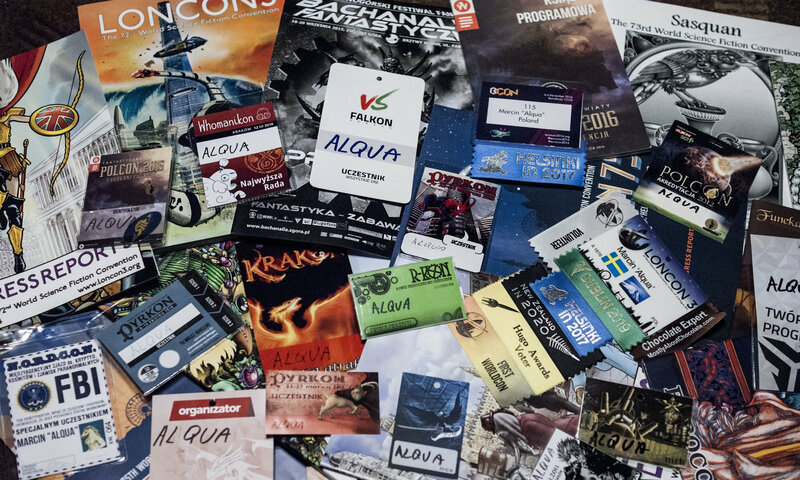 For many years I had been thinking that Eurocon is a very important convention. Still for quite long time I had the incorrect impression of why it is so. Its importance is not related to the size of the con – nor to prestige it gives. The strength of Eurocon lies in the very centre of its idea – to share the „fandom way” with fans from other European countries. Although U-con (Eurocon 2017) was quite small, it allowed for the fans to meet and share their interests.